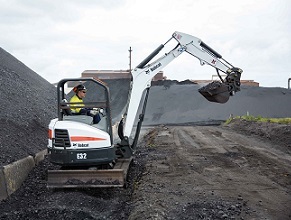 The IMG Group of Companies are committed to providing and maintaining a safe and healthy work place and environment for its workers and visitors. The safety of our people is imperative and everyone has the right to return home safely at the end of each day. As a privately owned Company, with family values, ethics and morals, we believe “our business is only as good as our team members”. We undertake to provide a stimulating, challenging environment that encourages skill development and the opportunity for personal growth, along with competitive benefits and rates. IMG aspire to be an employer of choice. Our success starts with determining the right “fit”, relies on effective training and depends on continual guidance and support, which is ensured by good management. The ongoing success of IMG is a direct result of the combined knowledge, experience and commitment of those in the organisation, working together to achieve common goals. 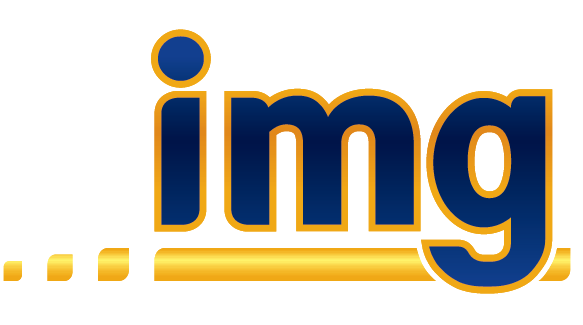 IMG offers permanent, fixed term and casual employment. The casual employment is primarily based around shutdowns or project work that is carried out throughout the year for client customers and this encompasses trade qualified fitters and welders, riggers, scaffolders, trades assistants and confined space gas watchers. As an equal opportunity employer, we aim to ensure equal treatment for every job applicant and employee, and comply with all national laws. We recognise the importance of having our employees and contractors upskilled and trained in order to meet the demands of their roles and to strive for continuous improvement. Our business invests heavily in training, with safety compliance training playing a fundamental part in our development programme. We believe that it is imperative to develop new talent for the engineering industry into the future and over the years we have worked with Competenz to develop and train young Apprentices to become qualified Tradespeople. 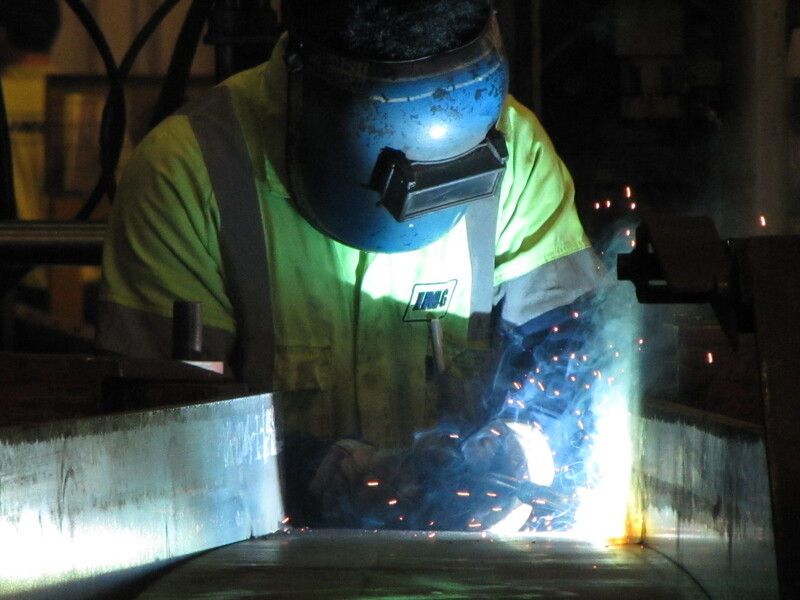 This is primarily in our fabrication workshops, where the Apprentices are exposed to all facets of complex and detailed work, providing them with wide-range of fitting, turning and welding work ensuring they complete their apprenticeship as knowledgeable and competent tradesmen.